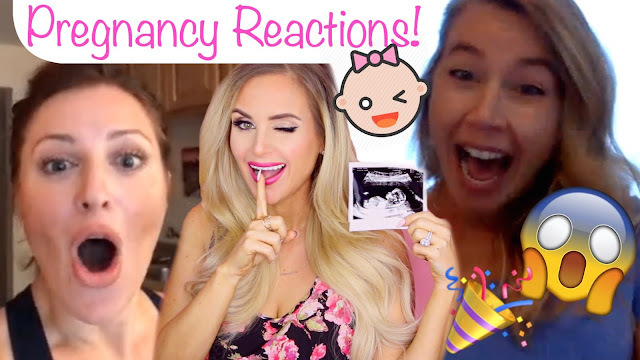 A fun little compilation of live pregnancy announcement reactions from our friends, when we told them I was pregnant! And if you missed my pregnancy announcement video, or any of my other baby related videos, be sure to check out the full playlist on my youtube channel, for all the behind the scenes! CLICK HERE TO WATCH PREGNANCY VIDEOS ON MY YOUTUBE CHANNEL!